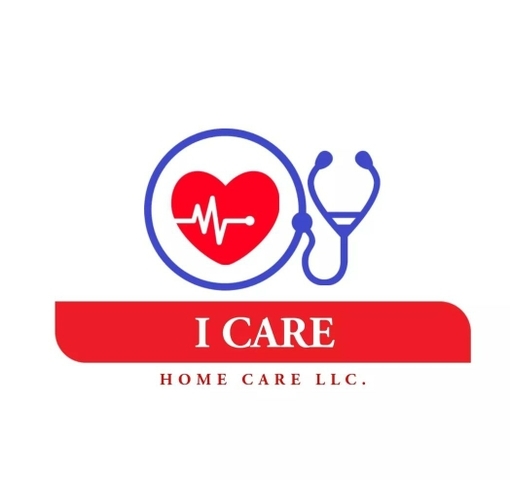 I Care Home Care LLC. We provide the highest quality of care for you or a loved one in the privacy of their own home. Contact today for your consultation!